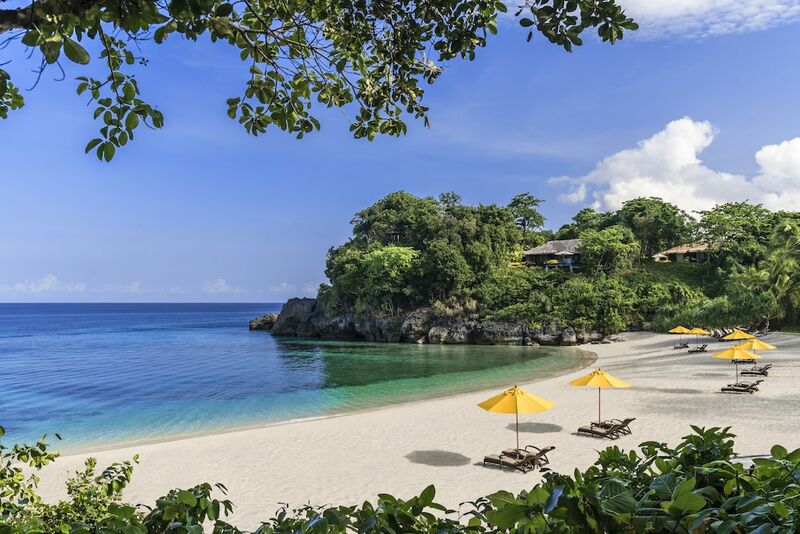 Our list of the 10 best luxury hotels in Boracay will give wealthy independent travellers a chance to experiment all that the most impressive establishments have to offer regarding opulent settings and architecture, delectable dining options, quality of service, and world-class facilities. 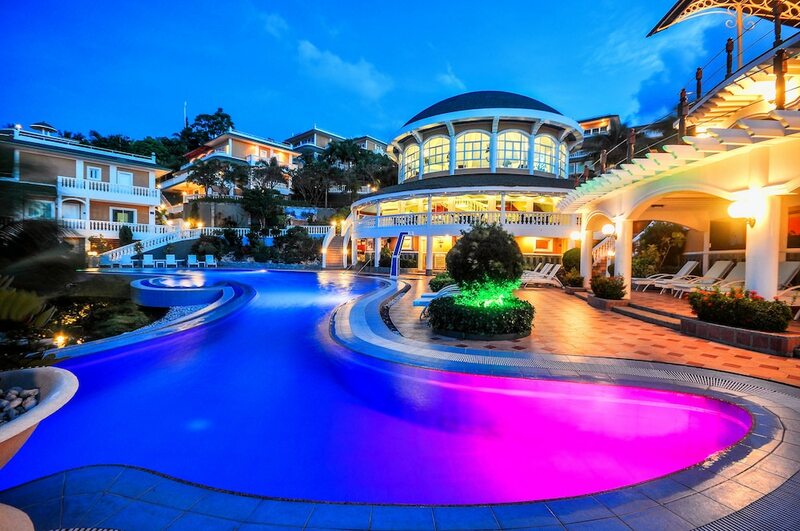 Many of the most popular Boracay Island 5-star hotels belong to international brand hotel chains. That means you can expect a wealth of experience and attention to detail, which are two master keys in the domain of luxury accommodation. 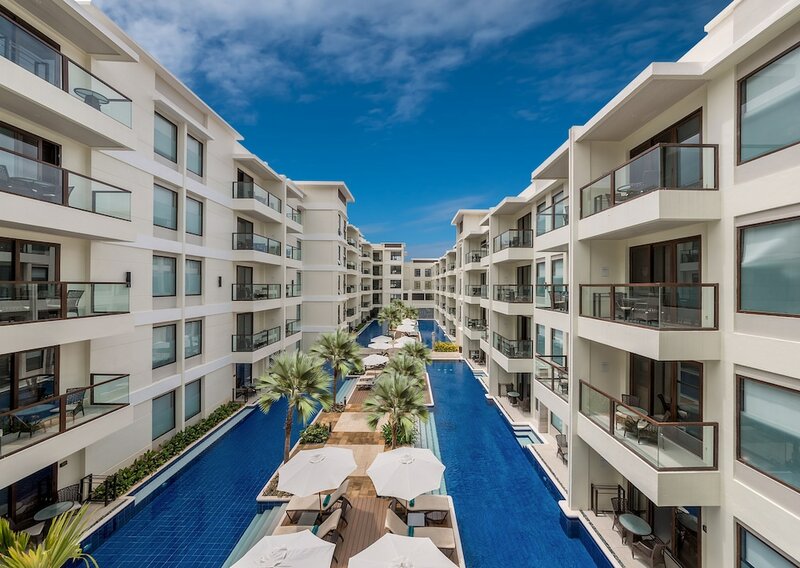 The luxurious Boracay hotels on display below all have in common the commitment to exceed your expectations and offer you a stay that will last in your memory for a long time to come.